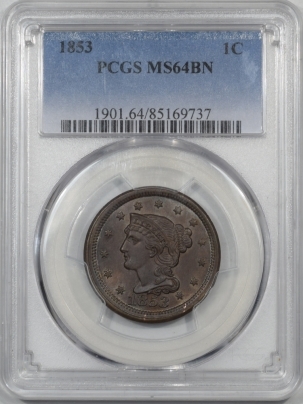 1850 BRAIDED HAIR LARGE CENT PCGS MS-64 RB PQ & LOOKS GEM! 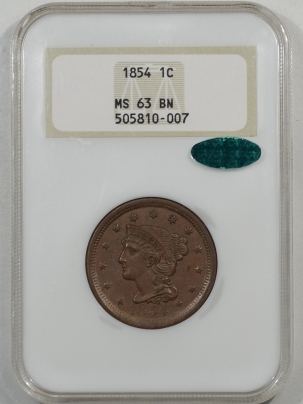 1854 BRAIDED HAIR LARGE CENT NGC MS-63 BN FRESH & CHOICE CAC APPROVED! 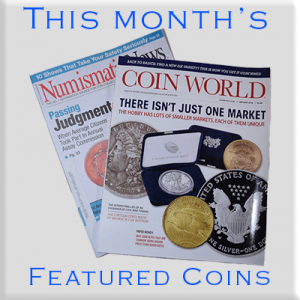 1857 FLYING EAGLE CENT NGC AU-58 PREMIUM QUALITY! CAC APPROVED! 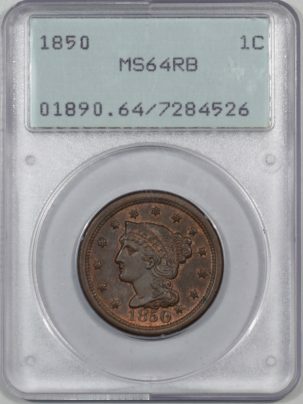 1857 FLYING EAGLE CENT PCGS MS-63 PREMIUM QUALITY!+ CAC APPROVED! 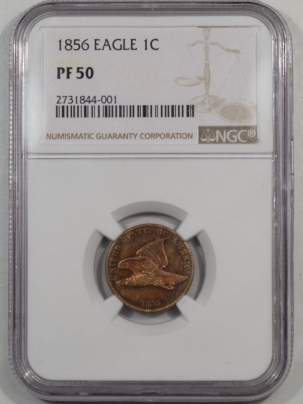 1856 PROOF FLYING EAGLE CENT NGC PF-50 COLOR PRETTY!